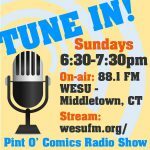 Dungeons and Dragons has experienced a hefty popularity boost in the past decade, due not only to the resurgence of tabletop gaming as a whole, but also the meteoric rise of various live streaming sites such as Twitch, which have allowed shows such as: “Critical Role” to carve out rather significant viewership numbers. Couple that with Wizards of the Coast’s flexibility in building games that were necessary for their time and you have a recipe for success, but Wizards has taken it a step further, not only can you get your D&D fix the classic way, you can also choose from any number of D&D branded games catering to almost any taste, and it is one of Wizard’s newest offerings that finds itself the subject of this review. 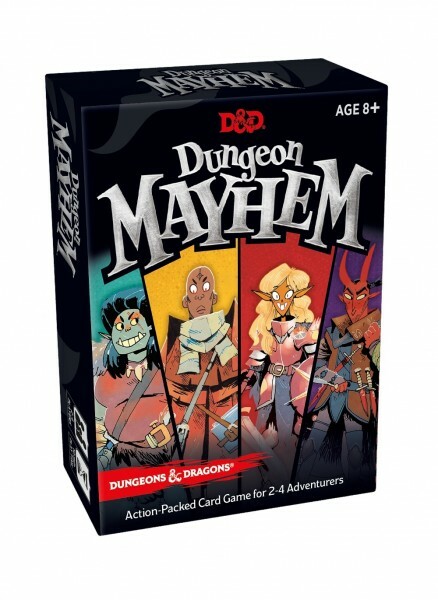 Released in November of 2018, Dungeon Mayhem is an easy to pick-up and play card battle game for 2-4 players. The box states that the recommended age is 8+ but I feel that it can be played by children a couple of years younger than that thanks to it’s ease of entry. There are obvious inspirations drawn from Wizard’s OTHER juggernaut franchise “Magic The Gathering” on display, but where Magic can overwhelm players (especially newcomers / younger players) with the need to construct optimized decks and the multiple levels of in game strategy, Mayhem plays it fast and loose, offering players a choice of one of 4 curated character decks and lightning fast gameplay. 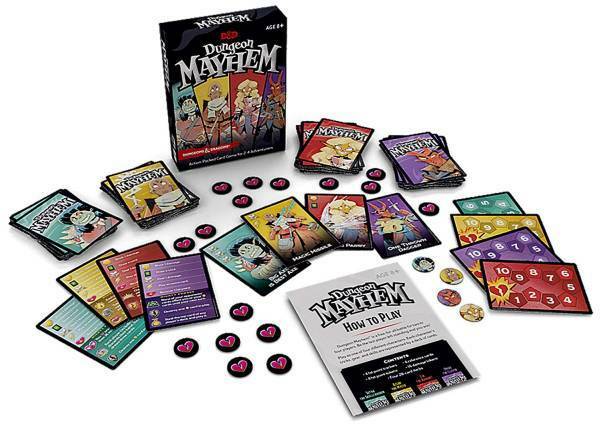 Mayhem manages to straddle the line between being a primer for younger players into the world of card combat games, while at the same time offering a decent amount of depth to keep older players entertained as well. Not only is Kyle Ferrin’s art style a perfect fit for the game, but the overall card layout, with easy to read icons makes this game a breeze to play. (continued from above) credit must also go to the game’s designers who managed to make each character deck feel and play differently, while at the same time maintaining a semblance of balance, no one class completely dominates the field, although I will say that the Rogue deck can become slightly unbalanced in certain circumstances. Playing as the Barbarian (Sutha the Skullcrusher), is appreciably different and requires a different strategy than playing as the Wizard / (Azzan the Mystic). Chaining cards together is absolutely ESSENTIAL if you hope to win, and while I wouldn’t call the games overall strategy “heady” it is certainly deep enough to allow for some pretty devastating combinations if you plan your attacks out. 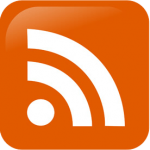 It’s kind of like a Disney movie in that regard, where the kids enjoy it on the surface, but there is a whole other level of subtext that only the adults pick up on. 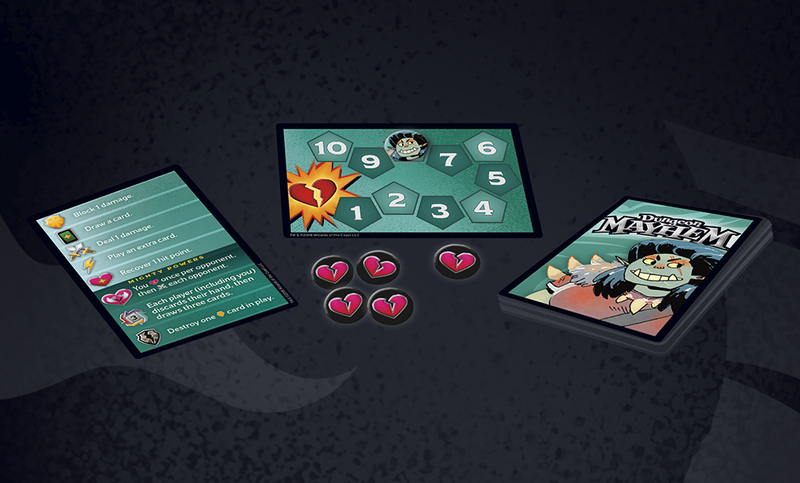 Play as one of four individual characters each with their own deck of powers, along with an easy to read “cheat” card, and health tracker. All in all I had a fun time with this game, the matches play fast, so even if you are the first player eliminated you aren’t waiting around too long for the next game to start, and you can easily blow through 5-6 matches an hour if everyone at the table is firing on all cylinders. For what Wizards was obviously trying to accomplish I would have to say they succeeded, and with a relatively low price point of $15.00 it’s an inexpensive game to keep on your shelf for those times you feel like “shutting off” and just enjoying something you don’t have to put much thought into. I do hope that Wizards releases expansions for this game down the line, as I would love some additional character options to choose from when playing, but seeing as how the game is less than three months old at the time of this article I’m sure it’s something they are working on. 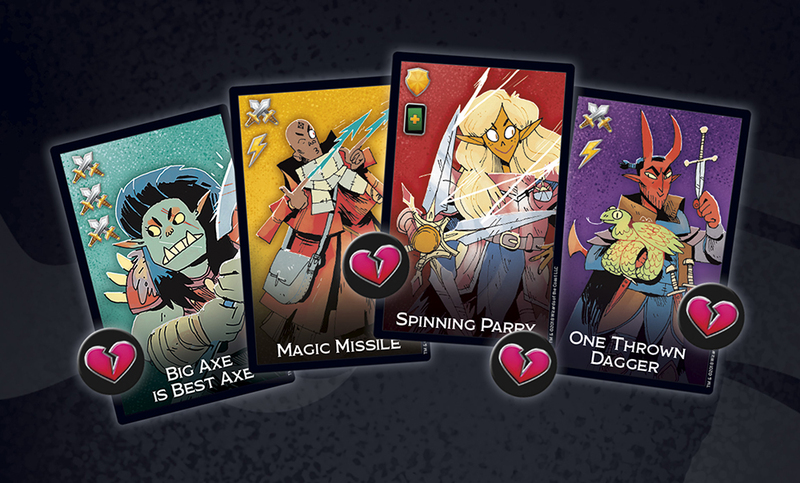 If you are a fan of card combat games and need something to play with the youngins, or even a newcomer interested in dipping your toe in that particular pool, you could do far worse than Dungeon Mayhem.